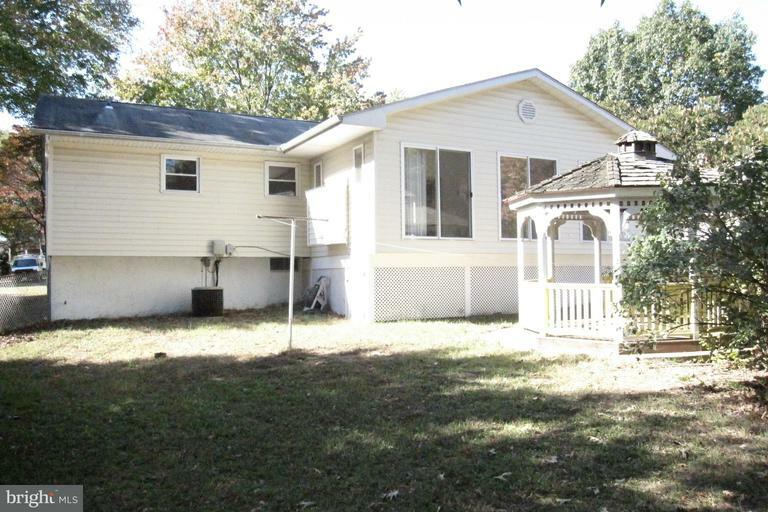 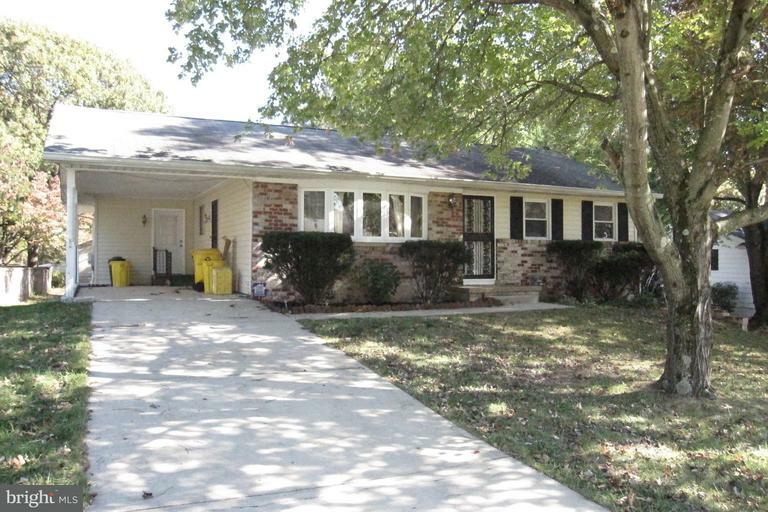 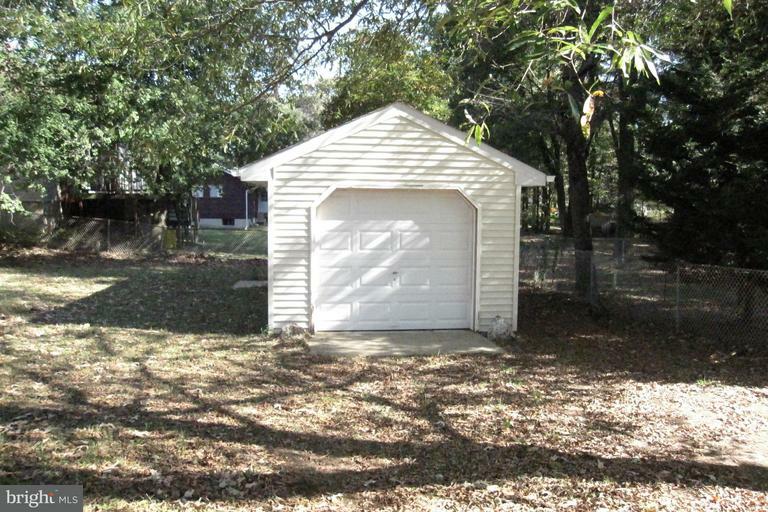 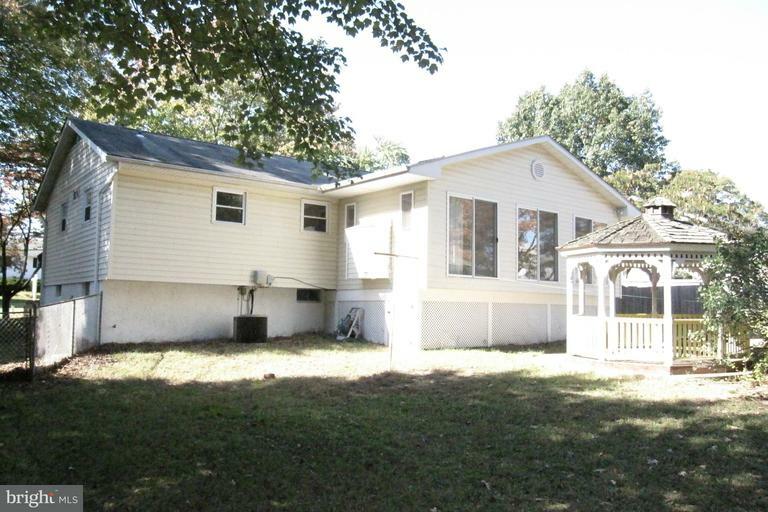 Nice Rancher with large sun room/family room addition, full basement, master bath, updated kitchen, carport, large fenced yard, detached one car garage, updated windows and siding and the list could go on. 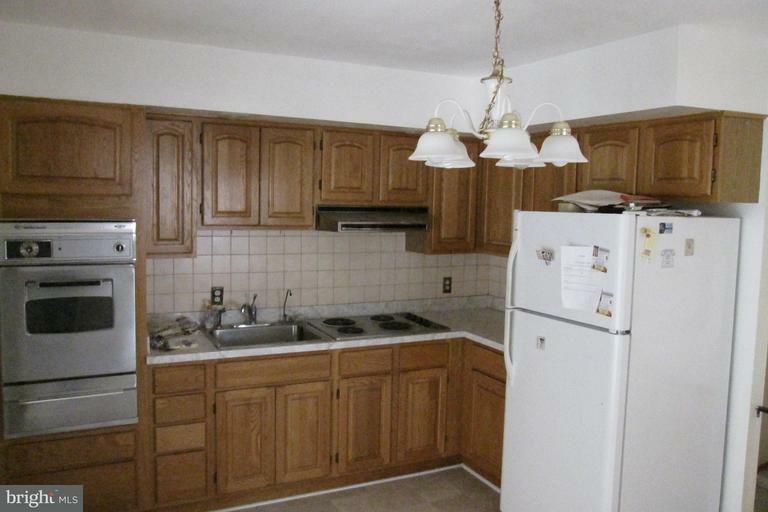 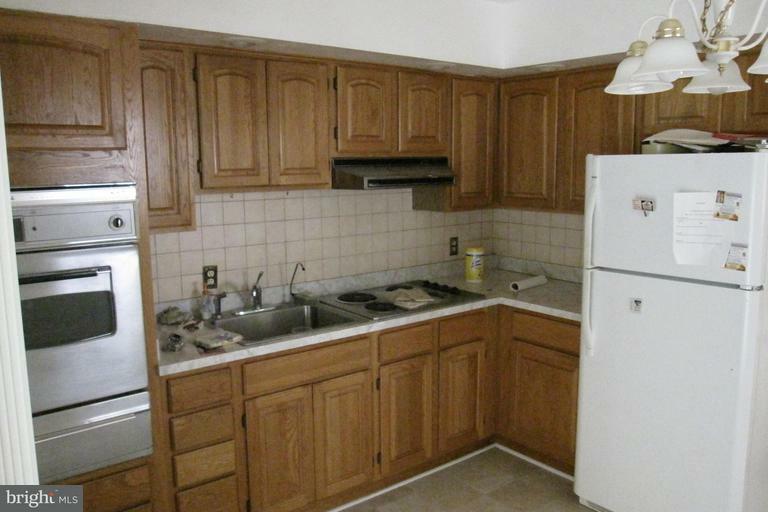 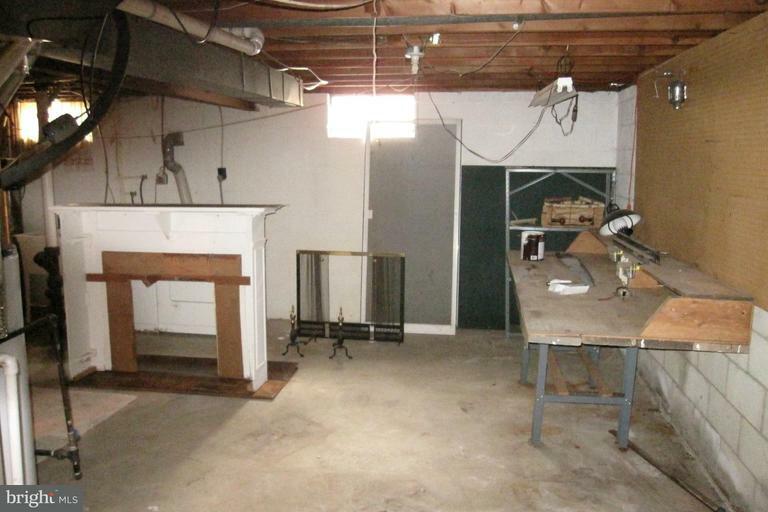 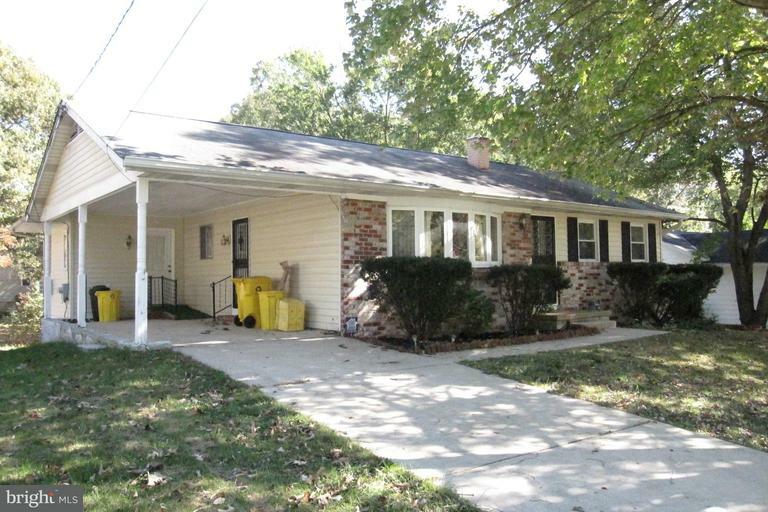 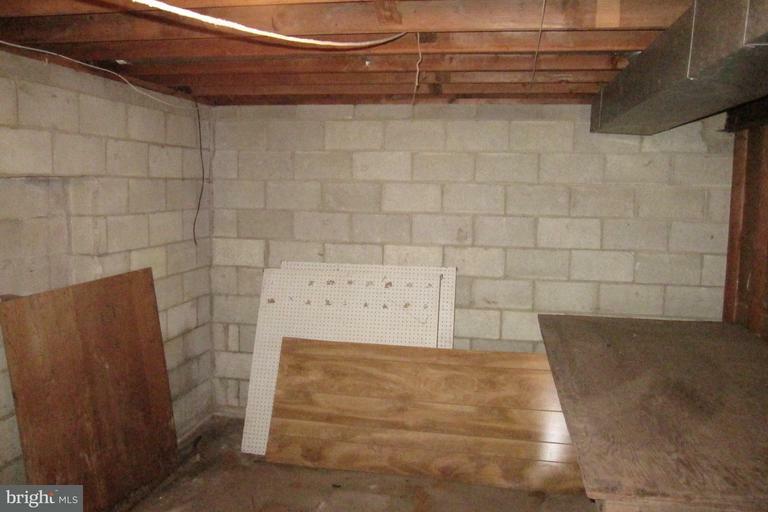 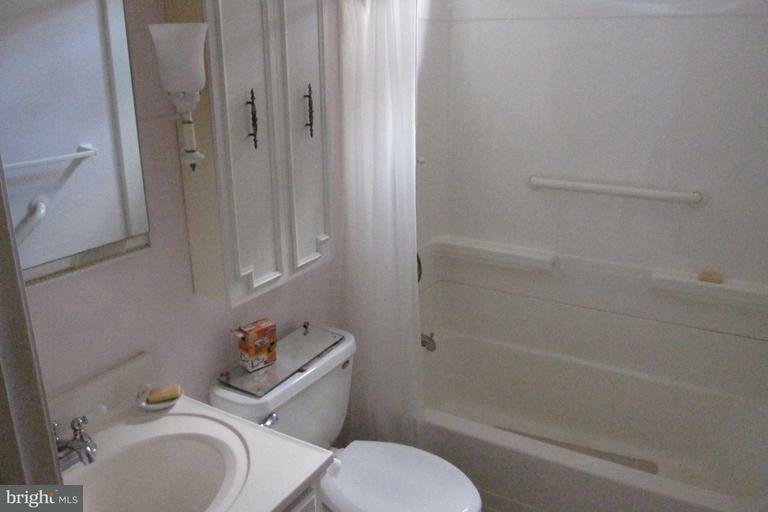 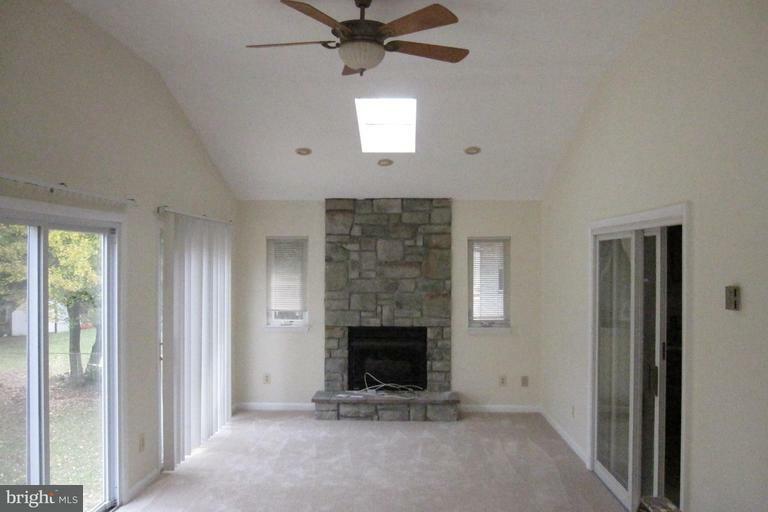 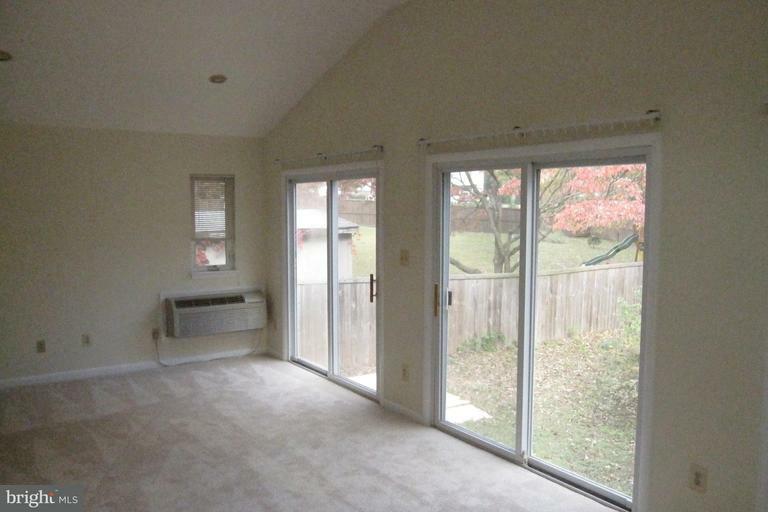 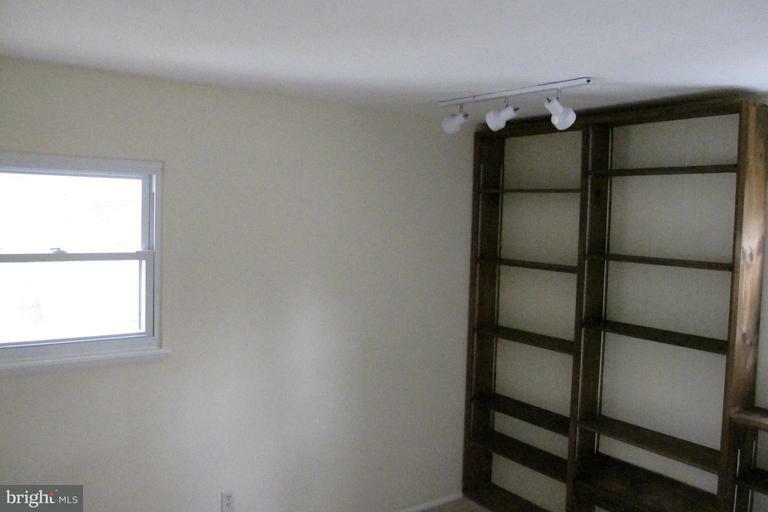 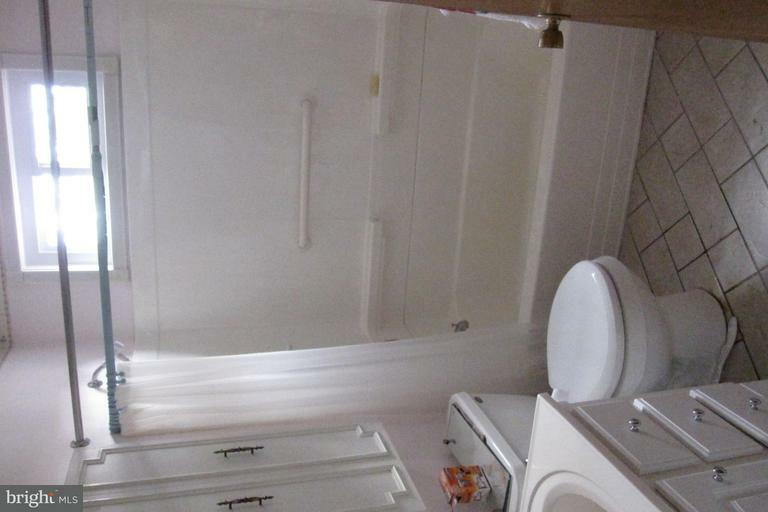 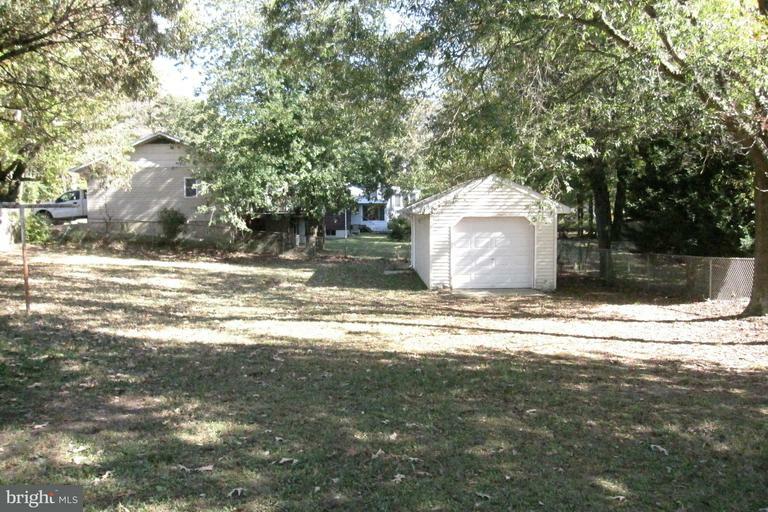 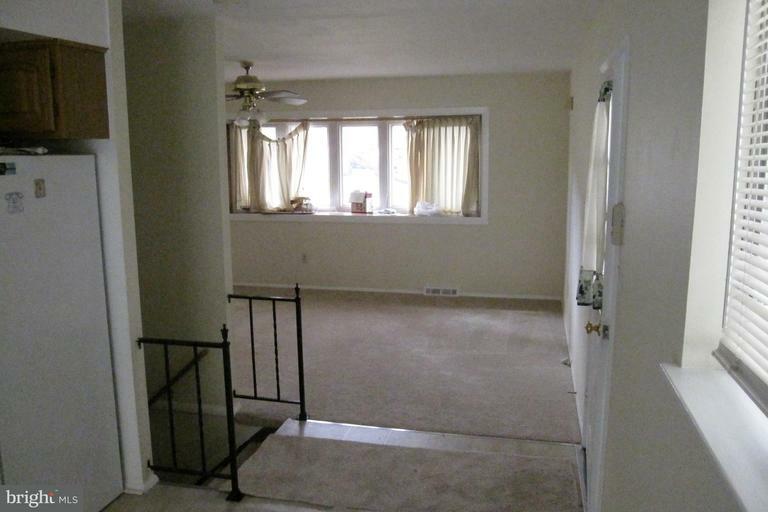 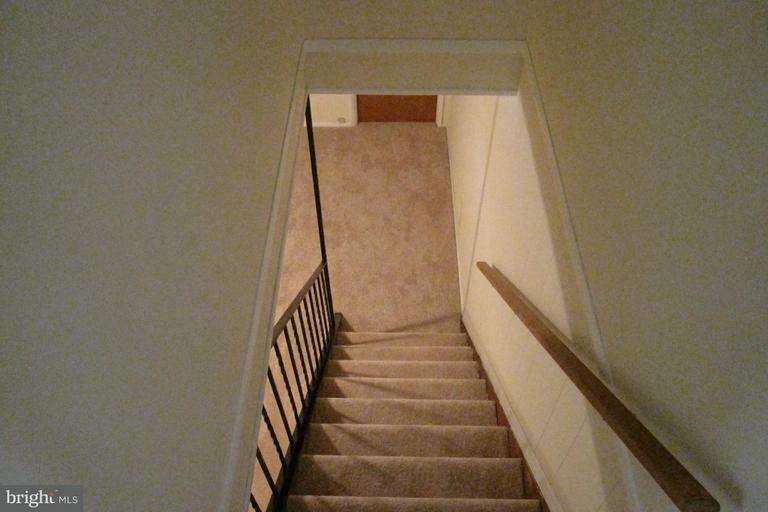 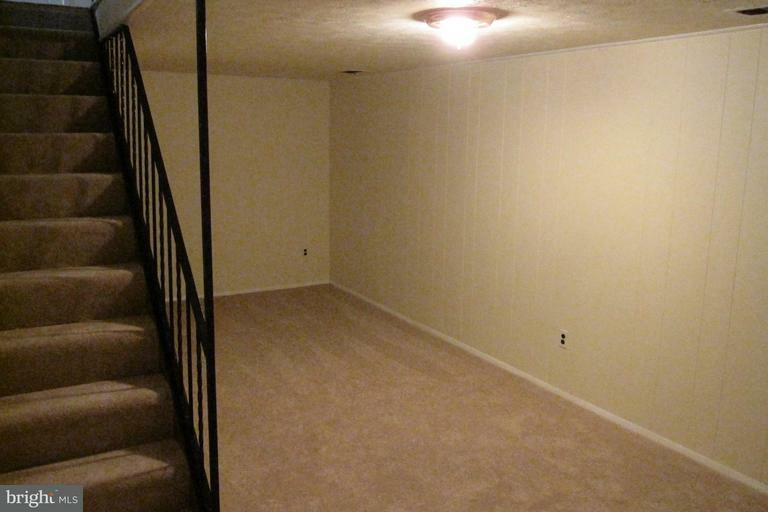 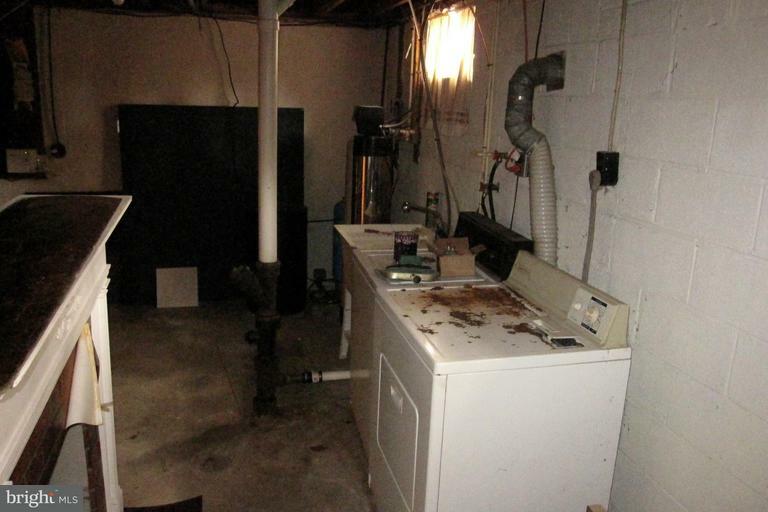 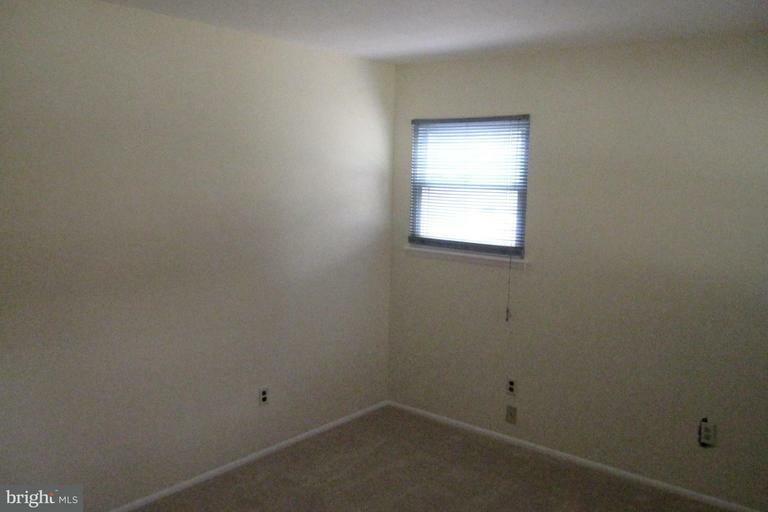 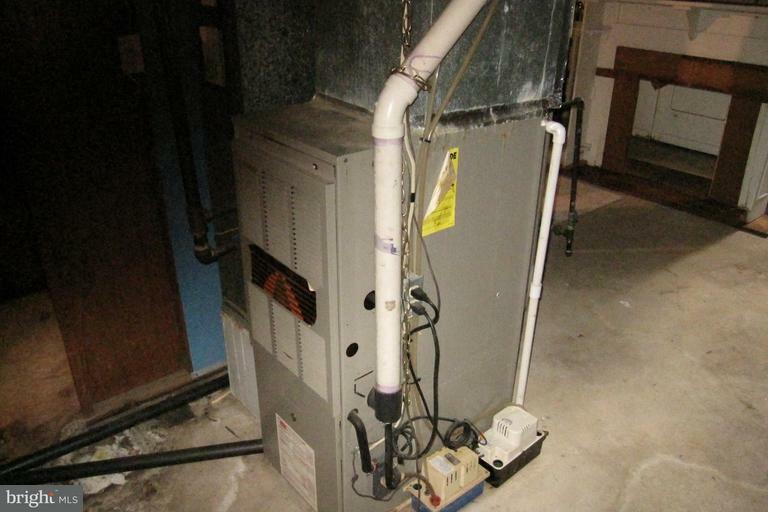 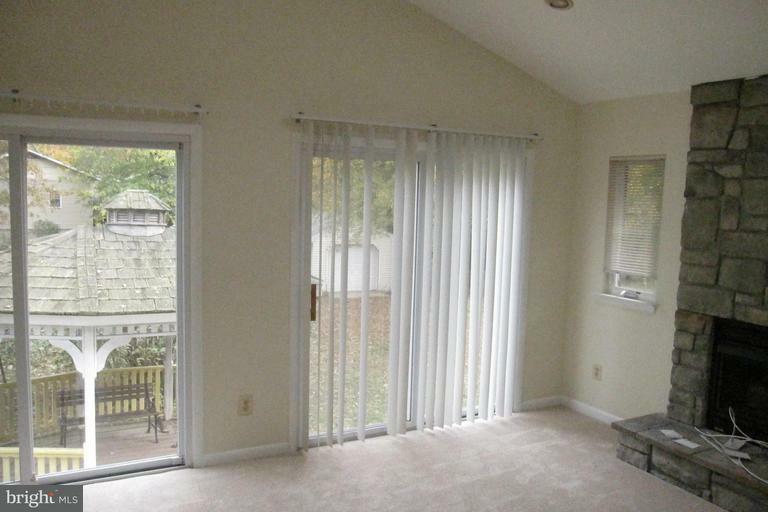 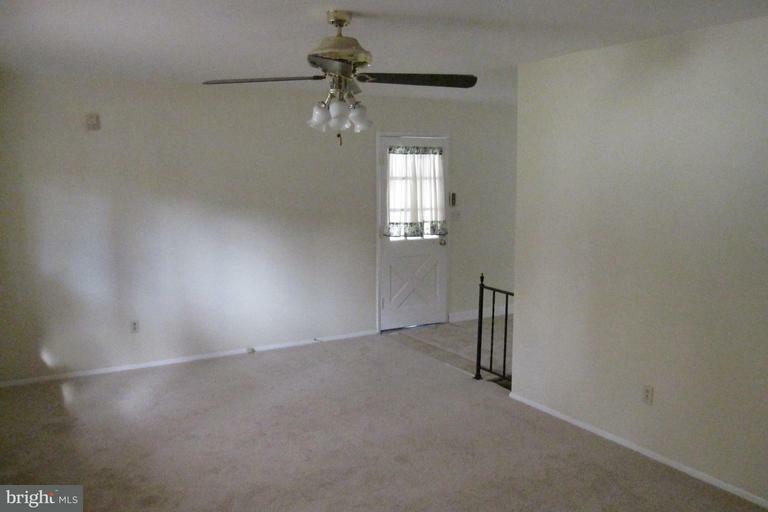 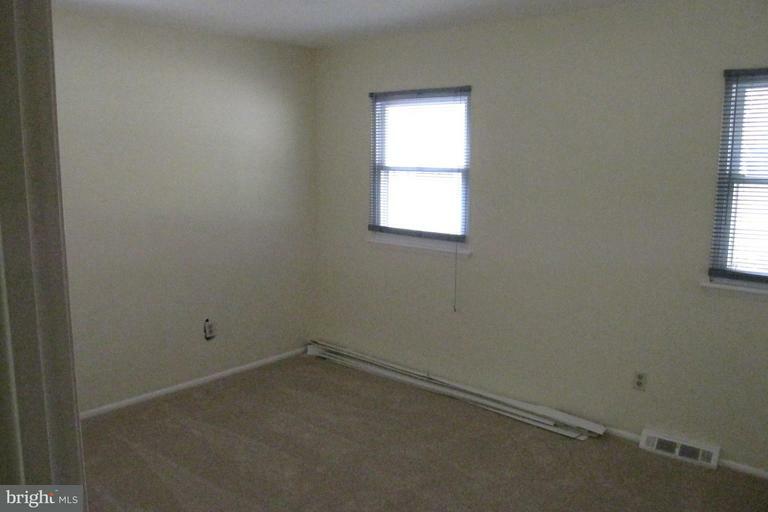 This home shows well through out with updated carpet and paint make this one ready to go. 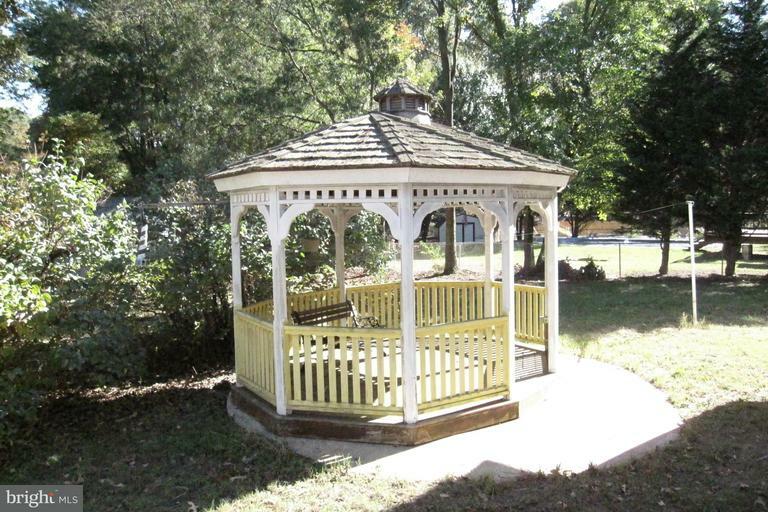 Great location, water oriented community and Chesapeake School Districts. 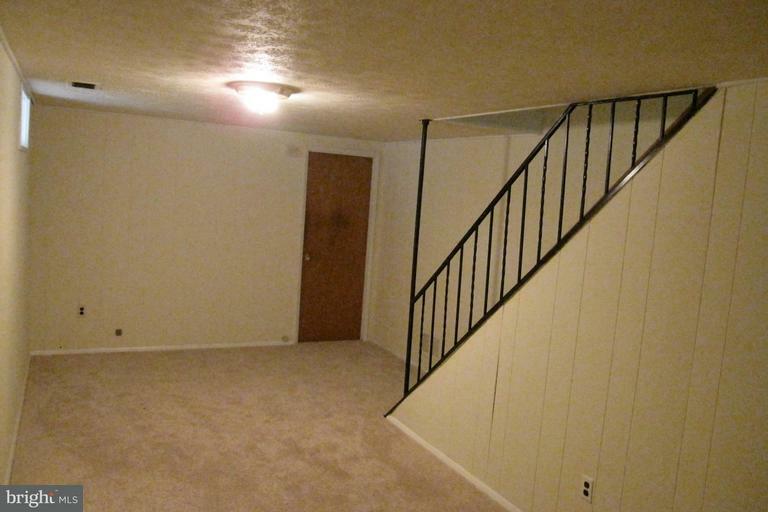 This one is easy to show.